Axis Games has released the official trailer for the upcoming release of Axis Football 17. The trailer showcases new gameplay along with the new player models, full team customization and the debuting 3D stadiums. Only one 3D stadium is shown in the trailer, but the plan is to have two included with the game on launch day. The game comes with 32 generic teams created by the developers, but fans will be able to customize everything from the team names and rosters to the jerseys and logos. Axis Games has made this even easier by including template files for those with the talents to easily edit. The whet your taste buds for football, you can check out a full half of gameplay from the Axis Football beta using an NFL mod below. 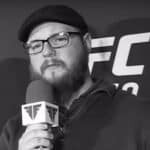 Be sure to check out SGO’s preview of the game as well. 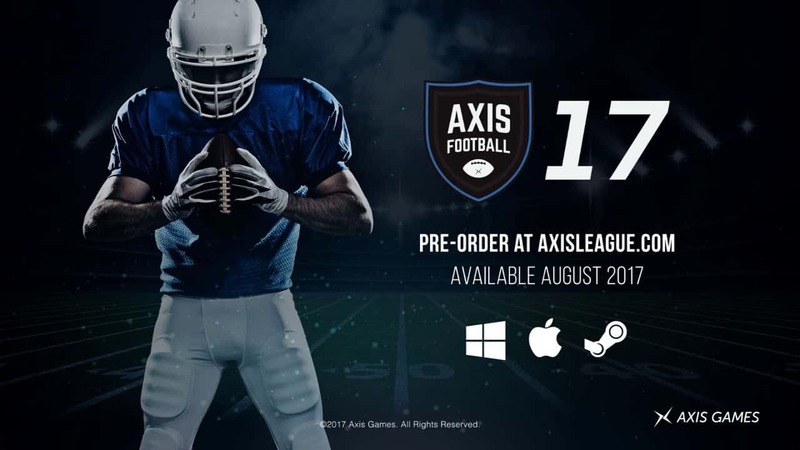 Axis Football 17 launches this August on PC via Steam. Stick with Sports Gamers Online for a full review after launch, and even more Axis Football content.